Finnish volunteer power, known as “talkoot”, helps get all kinds of jobs done, including preparations for major summer festivals such as Ilosaarirock in Joensuu, in eastern Finland. During the week before the festival begins, Joensuu’s Laulurinne arena beside Lake Pyhäselkä is a hive of activity, with hundreds of workers beavering away building concert stages and preparing facilities for tens of thousands of festival-goers. 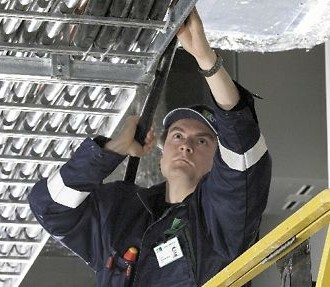 Many of these keen workers are unpaid volunteers. 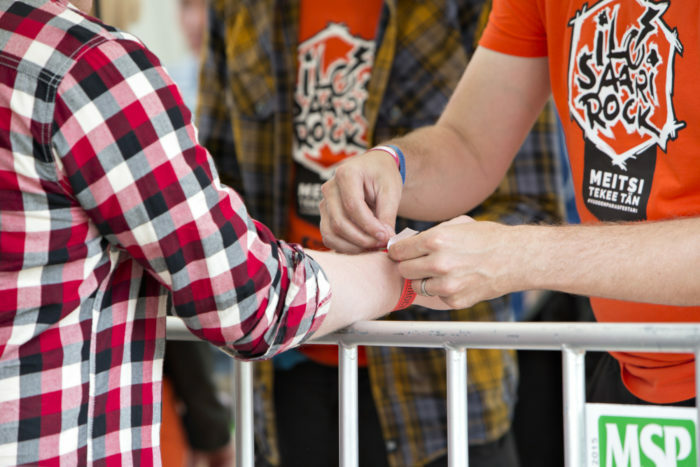 More than 2,000 festival volunteers help to run Ilosaarirock each year. These willing hands are highly recognisable throughout the event in the distinctive t-shirts provided for all helpers. And when the show is over many of them stay behind to help pack everything up and clean up any mess. 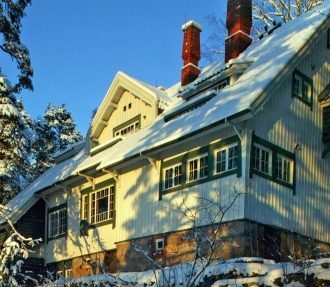 The Finnish language has a word for “volunteer” (vapaaehtoinen), but there is also a special word talkoot for an event where neighbours, villagers or colleagues get together to help accomplish a large job. This might involve cleaning the grounds around an apartment building, making improvements to a local schoolyard, or even making a music festival possible. Ilosaarirock and dozens of other festivals around the country rely on the living tradition of talkoot to ensure that everything runs smoothly. Festival-goers encounter their first volunteers as soon as they arrive at the gateway to the venue. Volunteers are entrusted with responsible tasks including checking the wristbands given to ticket-holders to allow them into the festival, and searching visitors’ pockets and bags for forbidden objects such as knives or alcoholic drinks. 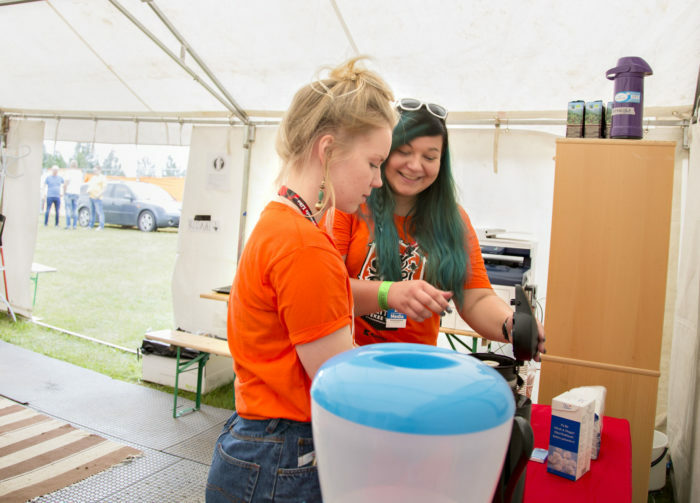 Ilosaarirock strives to be a green festival, so volunteers also help festival-goers to put different kinds of rubbish in the right recycling and waste containers. 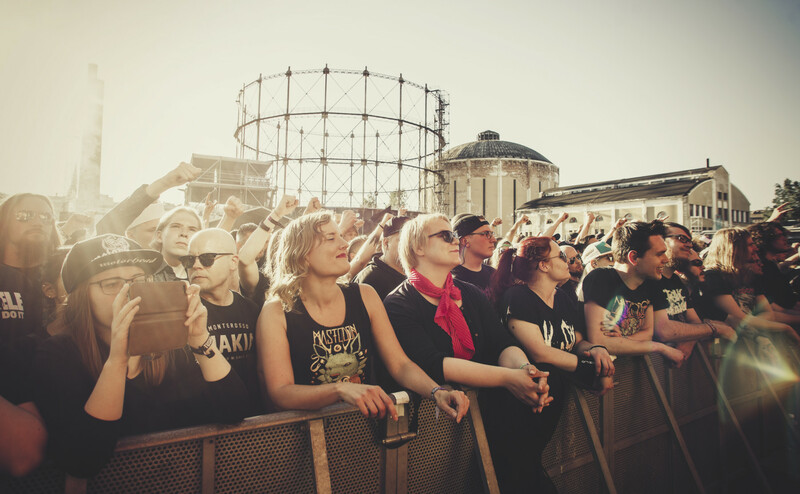 Ilosaarirock has been organised since 1971, making it Finland’s second oldest rock festival. The performers come from many other genres as well as mainstream rock. 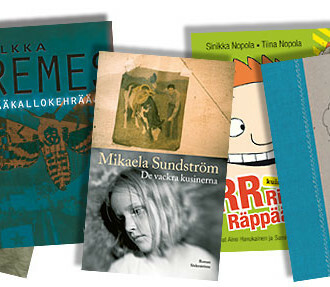 The bill includes Finnish stars including pop singer Antti Tuisku and hip-hop artist Cheek, while many top Finnish metal bands like Stam1na, Viikate and Apocalyptica are Ilosaarirock regulars. The festival has also attracted international superstars over the years, including Alice in Chains, who topped the bill in 2014, and Faith No More in 2010. It’s quite likely that festival volunteers have been assigned to find food for hungry rock stars like Faith No More singer Mike Patton. Andy Johansen, 35, from Denmark, has come to lend a hand at Ilosaarirock for the first time, helping with cleaning and recycling. His regular job involves social work in Helsinki, but his current parental leave has given him time off to do some voluntary work. Though he won’t be paid for his efforts, Johansen feels this kind of voluntary work is well compensated considering benefits such as free entry to the festival, accommodation and food. “You can also get free coffee and tea, as long as you remember to bring your own mug,” he laughs.